The Mark is the culmination of a creative process to produce something that is of inherent value for the city of Canberra. A maker’s mark is their signature of authenticity and quality. It’s their stamp of approval, designed to stand the test of time. It reveals the origins of how a finished piece came to be. The Mark symbolises the start of something new for Canberra. 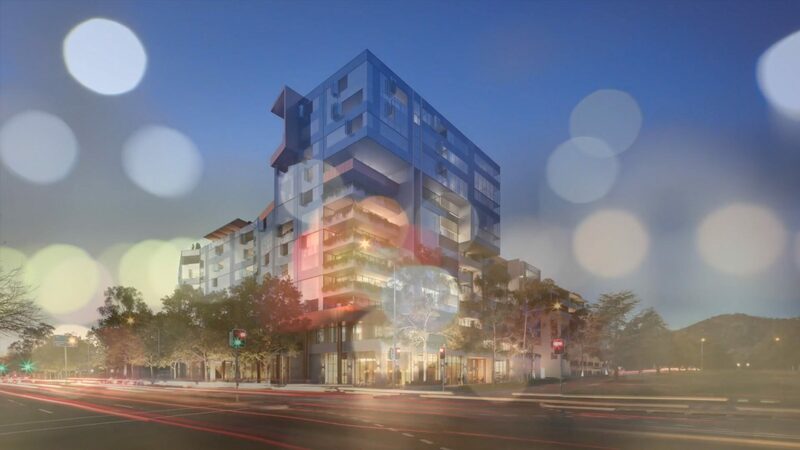 Located at the corner of Cooyong Street and Ainslie Avenue, it sits at the cusp of urban and suburban interfaces. Its architectural design reflects its unique location. Founders Lane is more than just an address. It’s a place to meet. It’s an array of possibilities. It’s a new experience every day. A new taste. A new place. A fresh new look. See and explore Canberra in a whole new way. Safe and secure, The Mark provides an exclusive enclave for a thriving residential community. A range of communal spaces has been incorporated in the design. 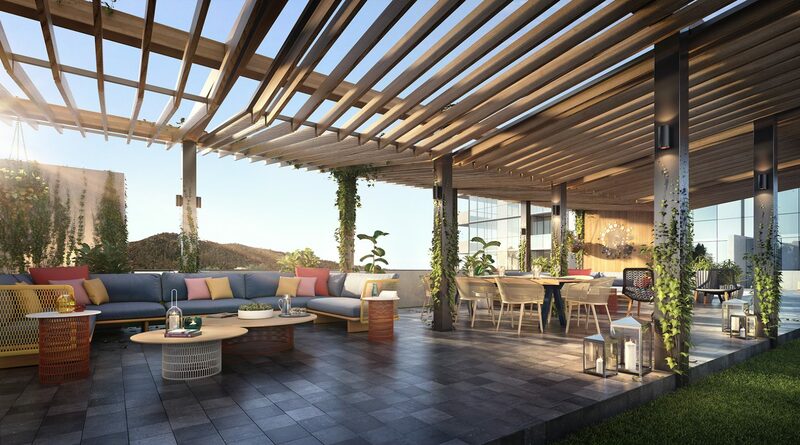 Enjoy a BBQ on the rooftop with friends as you watch the sunset over the City, pick fresh herbs in the communal vegetable garden to add to your dinner or read a book in the private residents’ lounge.